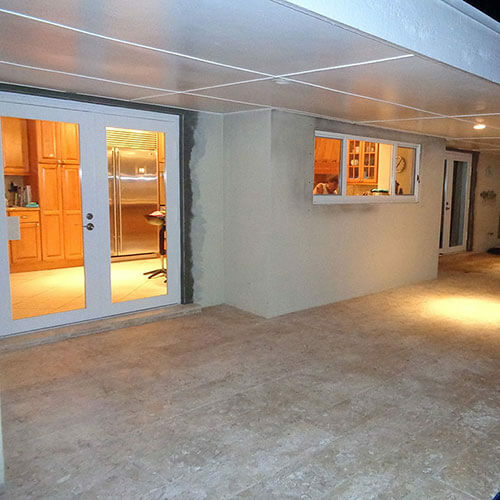 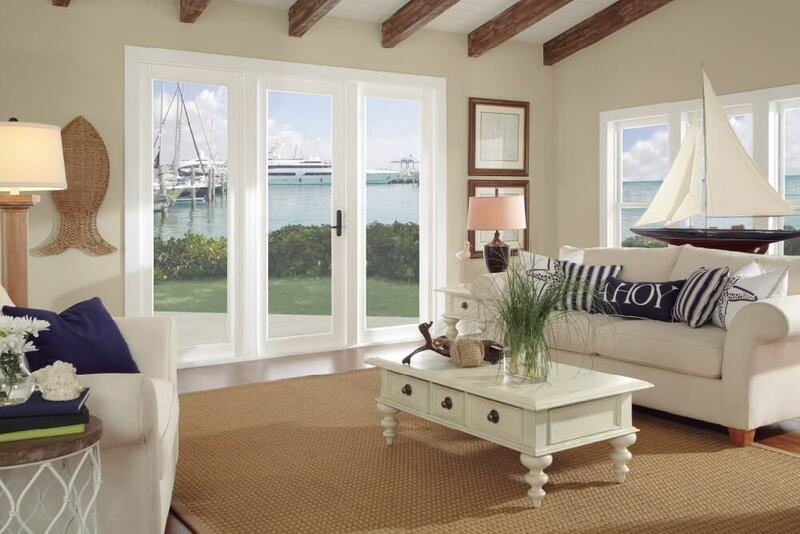 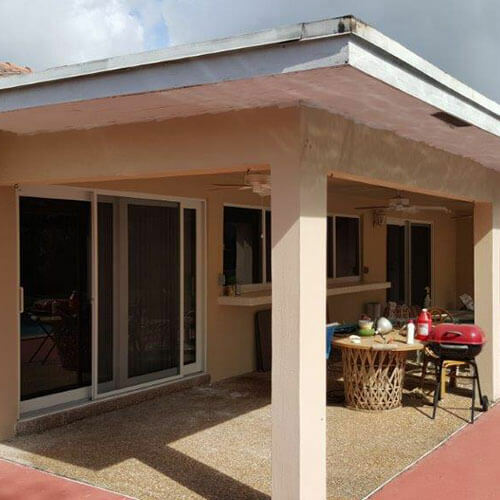 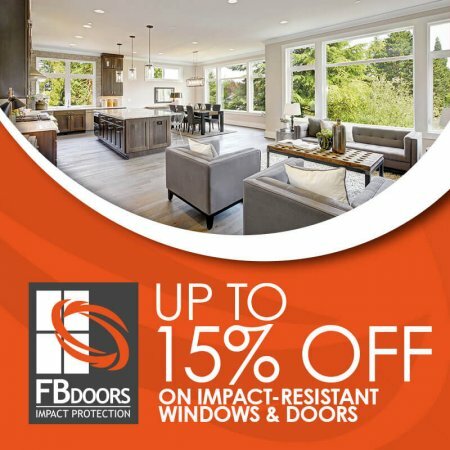 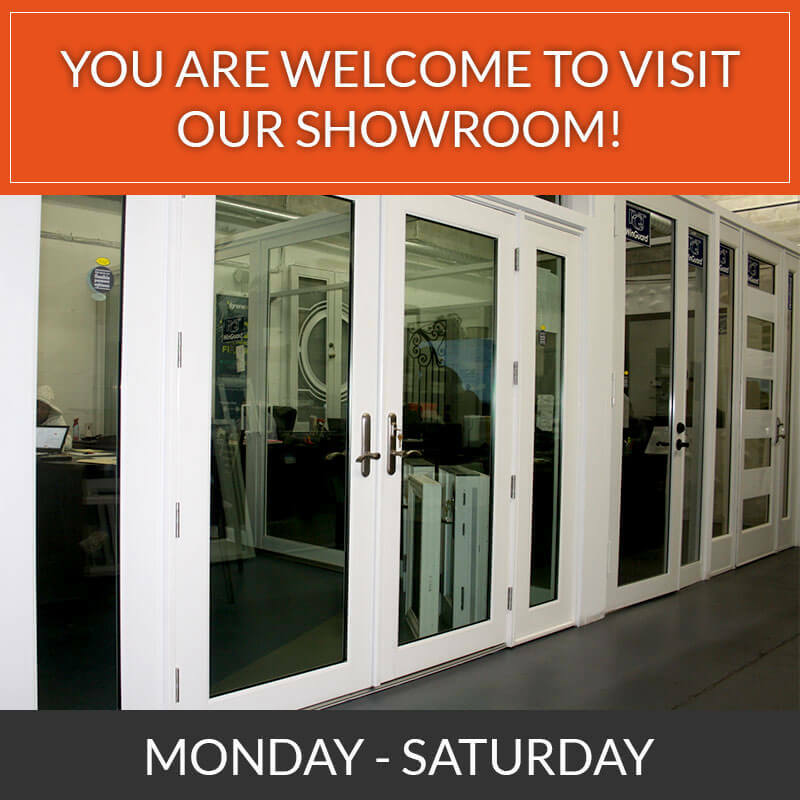 FB DOORS is a premier installation company of high-impact windows and doors in Miami with over 21 years of combined experience of high quality installation and engineering design. 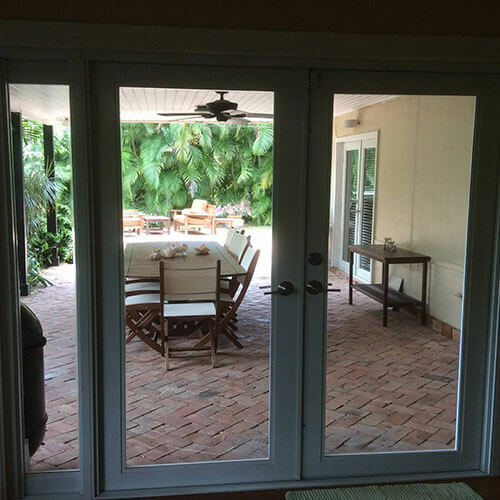 We are meticulous when it comes to installation of windows and doors in order to provide the utmost in appearance and finishes for your residence. 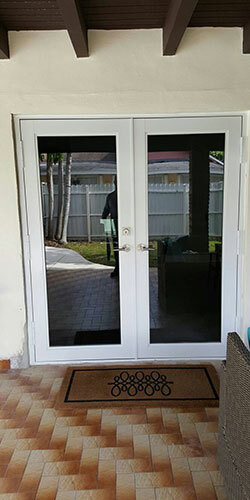 Our mission is to utilize our experience in order to enhance your living environment and to protect you from the nature’s elements as well as burglary. 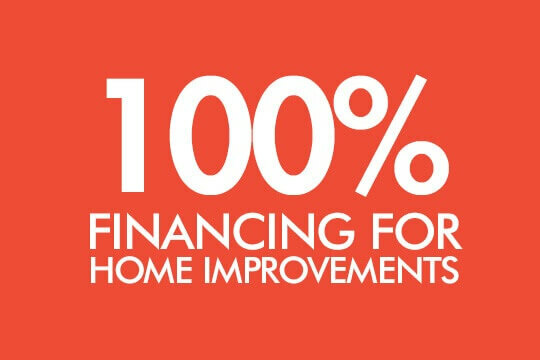 Subject to underwriting guidelines and approval; first payment depends on the time of funding and the customer choosing ExtendPay; FL residential customers only. 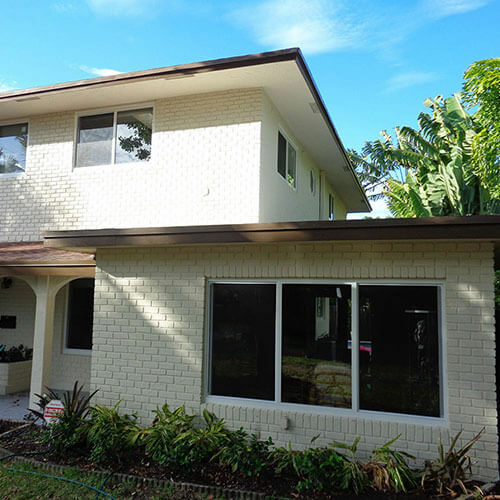 Property owners must contact their mortgage lender or servicer to set up monthly payments through an escrow account; otherwise annual payments are made directly to the County Tax Collector.